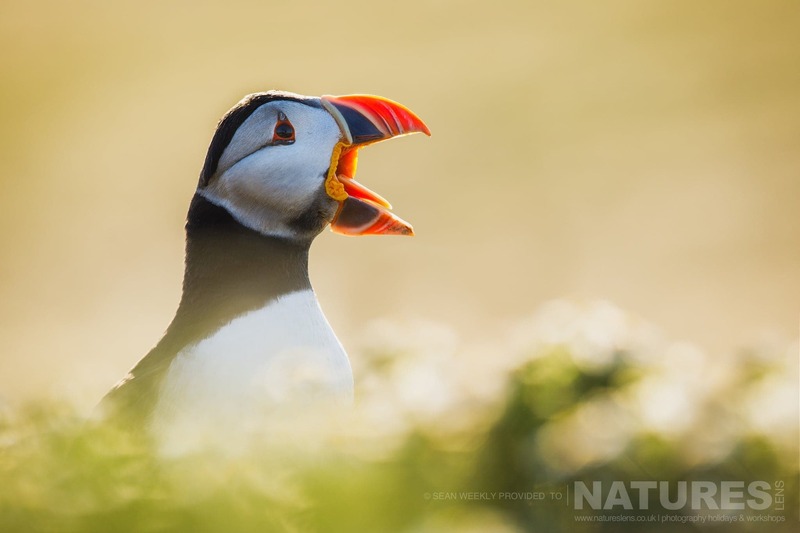 Join NaturesLens to capture images of comical Atlantic puffin, in United Kingdom, during the Welsh Puffins of Skomer Island past event. 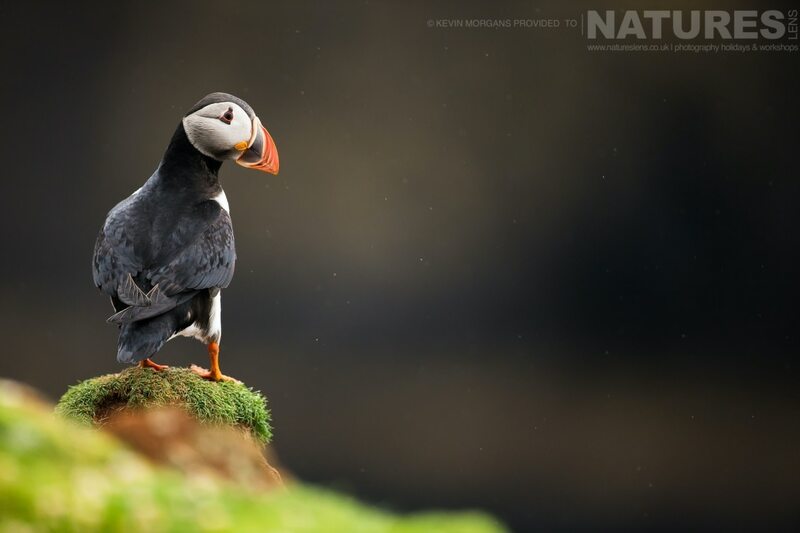 This past event is of 3 night/4 day duration on a Half Board, Shared basis & costs £499 per participant. Join on wild Skomer, photographing the ‘clowns of the sea’; puffins, as they thrive within their unspoilt island habitat. We offer amateur & semi-professional photographers the chance to stay overnight on the island, spending mornings, afternoons & evenings within the landscape, making the most of the scenic backdrop & varied light conditions that the island offers. 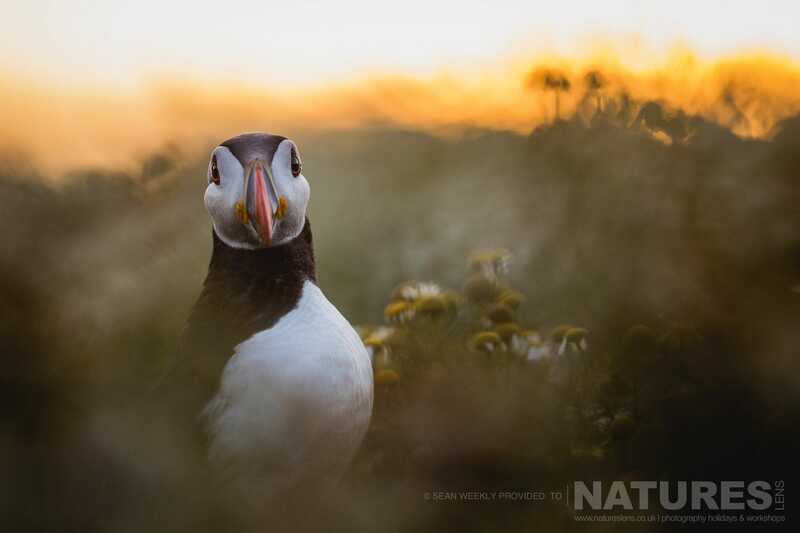 Join NaturesLens to capture images of comical Atlantic puffin, in United Kingdom, during the Atlantic Puffins of Skomer past event. 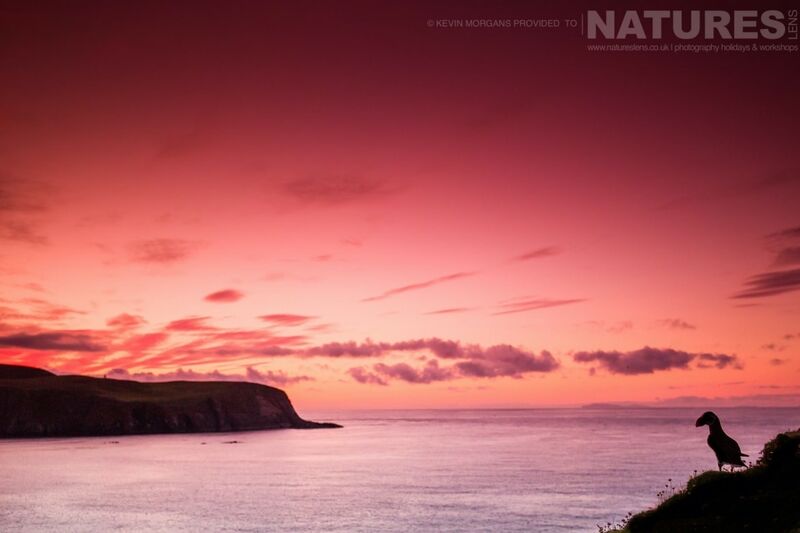 This past event is of 4 night/5 day duration on a Half Board, Shared basis & costs £665 per participant. 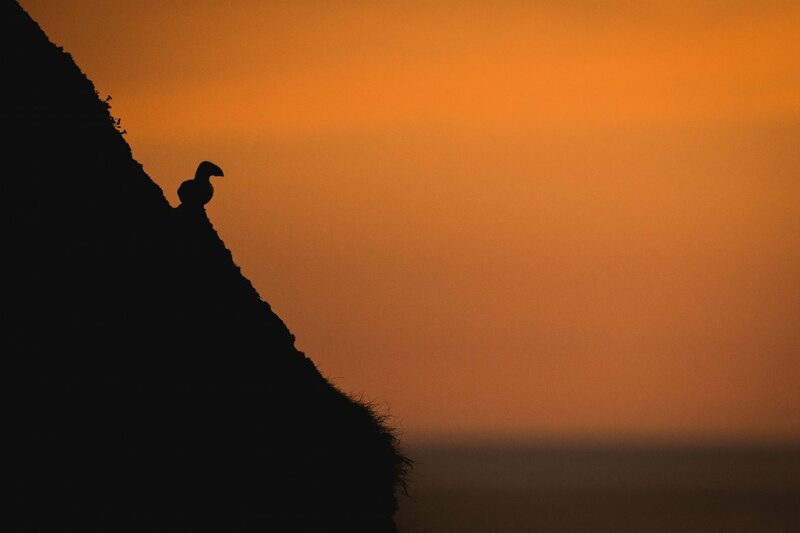 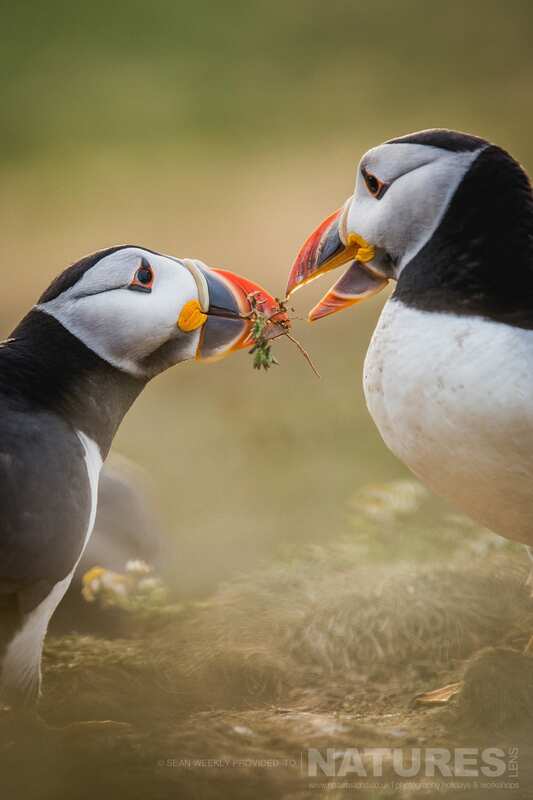 Join , our photography guides, on a remote wildlife adventure, getting up close to puffins on the unspoilt island of Skomer, where their population thrives. 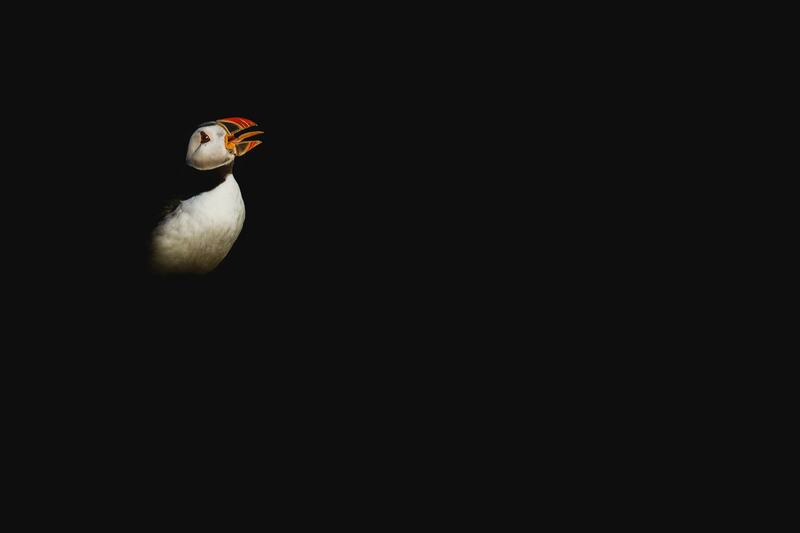 These special birds are considered by many to be a national treasure. 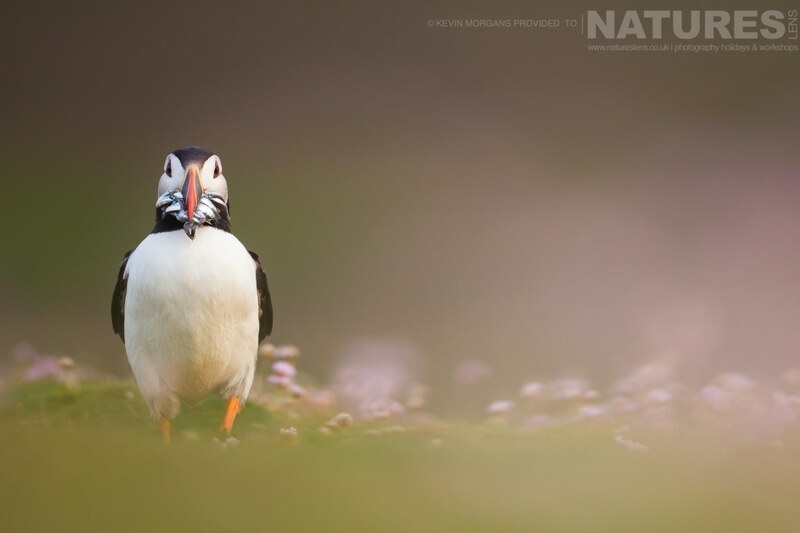 Their behaviour & characteristics are hugely exciting to photograph, such as their short wings that they use to dip & dive underwater, ‘flying’ to catch fish. 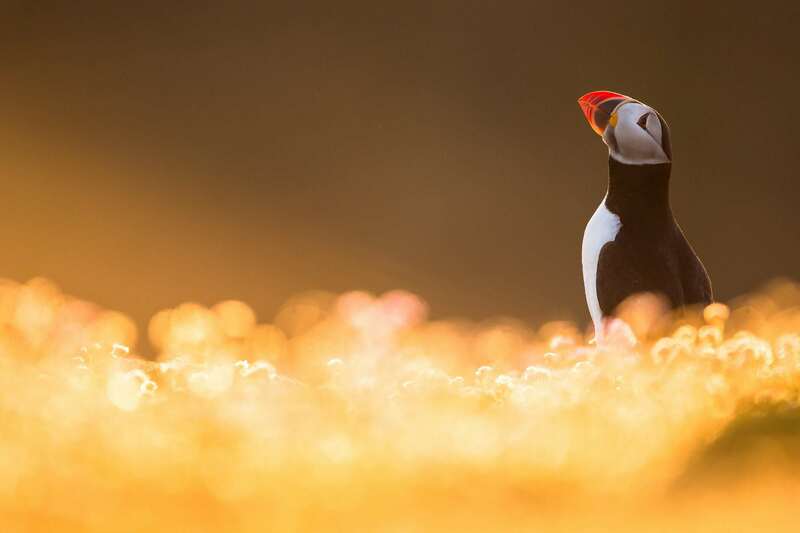 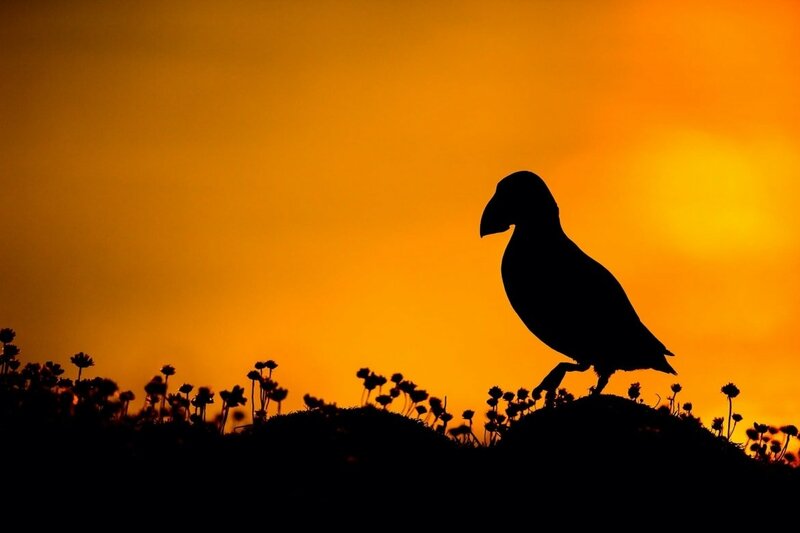 The large population of puffins has been able to flourish here thanks to minimal disruption of the island environment by humans, as well as the lack of threat from native predators.